by Betty Medsger - June 6, 2016 in "The Intercept"
Since his death a few days ago, countless tributes to Muhammad Ali have brought to life the memories of his extraordinary accomplishments inside and outside boxing. But one thing has gotten little attention: Ali provided cover for a burglary that changed history. 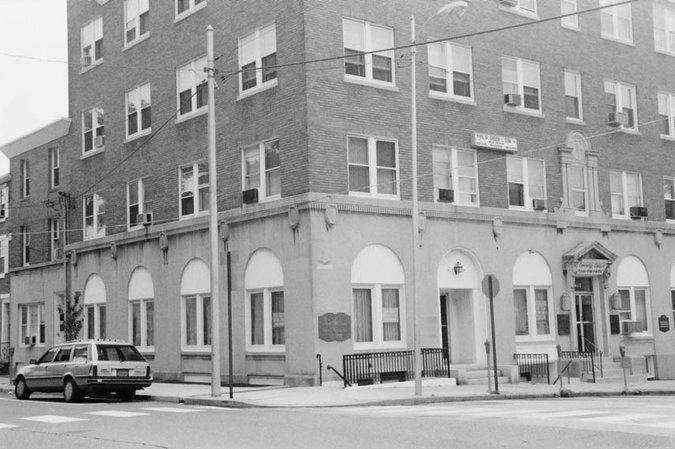 It was March 8, 1971, the night of Ali’s first fight with Joe Frazier, and the noise from that epic battle provided cover for the break-in of an FBI office in Media, Pennsylvania. 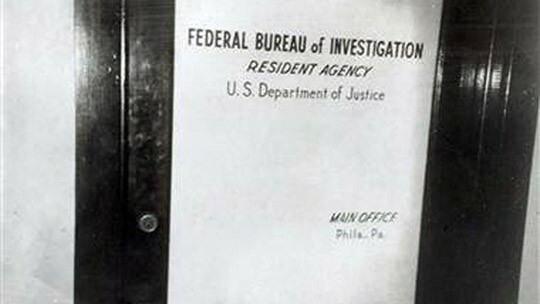 The burglary, by eight activists who stole every file in the office, revealed the illegal spying operations that FBI Director J. Edgar Hoover had organized against a broad swath of Americans, including Martin Luther King Jr. The revelations led to congressional investigations and major reforms of all intelligence agencies. In the annals of break-ins, this may be the only time the perpetrators purposely chose the night of a boxing match. During their planning, one of the Media burglars remembered that a boxing match that was predicted to be — as it was — the fight of the century would take place March 8 at Madison Square Garden. The burglars thought the buzz of radios and televisions tuned to the fight might serve as a distraction from noises they would make while breaking into the FBI office in Media, a small town near Philadelphia. They also thought that every police officer in the area, not to mention FBI agents, might be totally absorbed in the fight that night. They were right. Days later, when FBI agents interviewed people who lived on the floors above the office, some said they heard nothing because they were listening to the fight. The distraction of the fight helped the burglars, who called themselves the Citizens Committee to Investigate the FBI, walk away with more than 1,000 documents, including one that revealed the FBI’s secret COINTELPRO operations. These operations involved a panoply of dirty tricks that ranged from planting disinformation about antiwar activists, to planning the murder of a member of the Black Panthers, and sending innocent people to prison on the basis of false testimony by agents and informers. It almost didn’t happen this way. The burglars — who were never caught and did not break their silence until 2014, for a book I wrote and for a documentary by Johanna Hamilton — thought the fight would start at about 8 o’clock, so they planned to start at about that time. Actually, the fight didn’t start until 10:40 p.m. But thanks to some bad luck that almost forced them to cancel the burglary, the break-in took place at exactly the time the fight took place. Keith Forsyth, who had taken a correspondence course from a locksmith institute, mastered how to pick the lock he had seen on the office door. After marathon practice sessions, he was sure he could pick the lock in 30 seconds. But when he arrived at about 8 o’clock, he was shocked to discover that there was a new and much more complicated lock on the entrance to the FBI office. He could not pick it. After rather feverish consultations with the other burglars back at a nearby motel, he returned to the office, this time with more than the finely designed picking tools he had made. He also had a crowbar. The promoters of the fight had made it impossible for U.S. outlets to broadcast the fight. Because of Ali’s immense popularity throughout the world as an antiwar activist as well as boxer — this was his first major fight since being convicted in 1967 for refusing to serve in the military — the governments of 50 countries had purchased the right to broadcast the fight live. People in other countries woke their children in the middle of the night so they could watch Ali. But in the U.S., people could not see or hear the fight itself; they had to settle for listening to summaries and commentary on the Mutual Broadcasting System’s radio and television stations. Enthusiasm for the fight was so great that, despite that handicap, the streets of America were filled that night with sounds from the fight as people huddled around their radios and televisions. Throughout the world, more than 300 million people watched the fight. While Forsyth was stretched out on the floor outside the FBI office door, tools in hand, making a fulcrum of himself, he heard two noises. The first sounded like metal against metal inside the office. There was a “little moment of panic there,” he recalled. Drawn guns by agents waiting inside the office? The sound of a heating system as it warmed? He worked through his fear and kept slowly pushing and shoving against the door. Then he heard the second sound, a sweet one. It was the crackling noise of radios and televisions tuned to the fight in apartments above the office. That noise brought a smile to Forsyth’s face. Ali and Frazier were helping, just as the burglars had hoped they would. Both the burglary and the fight were shaped by cultural and political forces related to the Vietnam War. 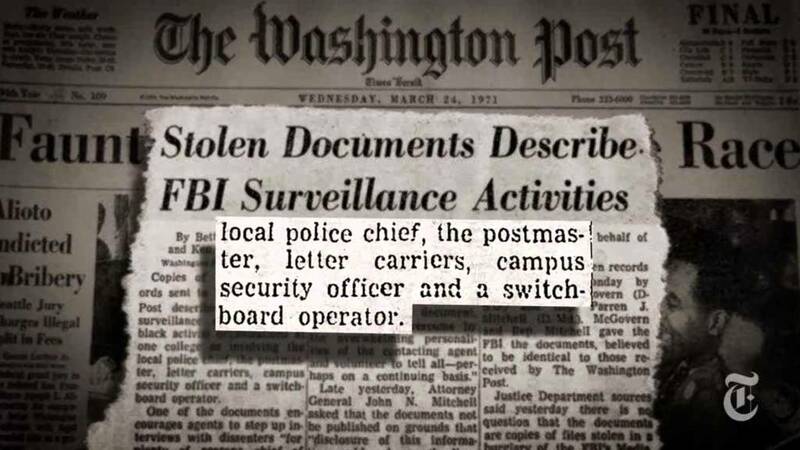 The burglars would not have broken into the office without the war and their fear that the government was suppressing dissent against it; all of them were antiwar activists willing to risk decades of their freedom to expose illegal spying by the FBI. In the boxing world, Frazier, who supported the war, was embraced by people who supported it, including President Nixon, who had welcomed him to the White House several weeks before the fight. Ali, the most famous conscientious objector, was embraced internationally by people who opposed the war. For instance, Nelson Mandela, during his long imprisonment on Robben Island, regarded Ali as a symbol of hope and courage. On a shelf behind Mandela’s desk in his home until he died were framed photographs of two Americans — Barack Obama and Muhammad Ali. There was some poetic justice in Ali providing cover for the burglary. As more and more secret FBI files became public as a result of the break-in, it was revealed that the FBI had kept tabs on Ali, beginning with its investigation of his Selective Service case. Some of his phone conversations were tapped, and FBI informers gained access to, of all things, his elementary school records in Louisville (teachers said little Cassius Clay, his original name, loved art). Informers also had diligently monitored and typed, word for word, what Ali said on his appearances on the Tonight Show with Johnny Carson. 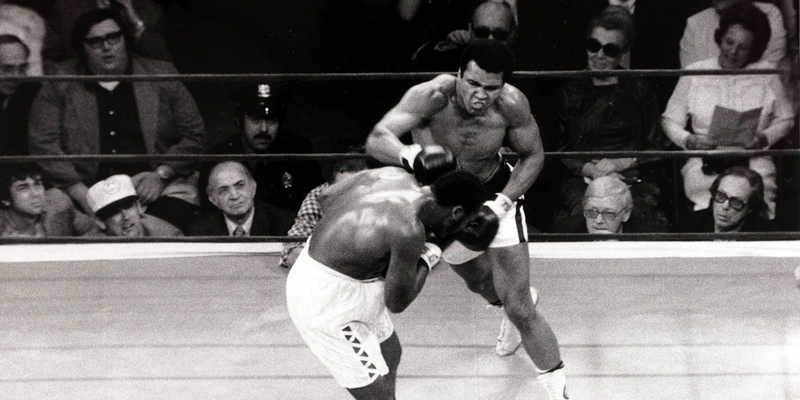 As the burglars were leaving the FBI office, Ali was losing in New York. He did not “float like a butterfly, sting like a bee,” as he had in the past. In the 15th round, Ali, exhausted, took a hammer-like left hook to his jaw that lifted him off his feet. He crashed to the floor and got up, but it was over. He took the worst beating of his career. TomT on Thu, 06/16/2016 - 6:36pm. TomT on Sat, 07/02/2016 - 5:32pm.